# What Turns Me On ? You're all set, you can call SarahDesiree right now! 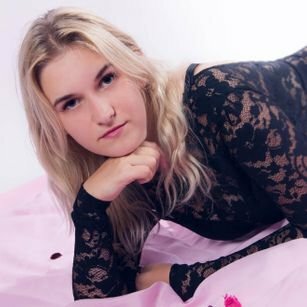 You like SarahDesiree but don't have the time now? You can ASK FOR A DATE with SarahDesiree at your convenience. Everything is in your timezone, your local hours. She will receive your request and accept it if her schedule is free. You will receive a confirmation via email and you can prepare for your hot experience. You need to ADD FUNDS to your account so you can call SarahDesiree or any other model. This a secure system that allows you to pay for PAY-PER-MINUTE private Skype Shows.